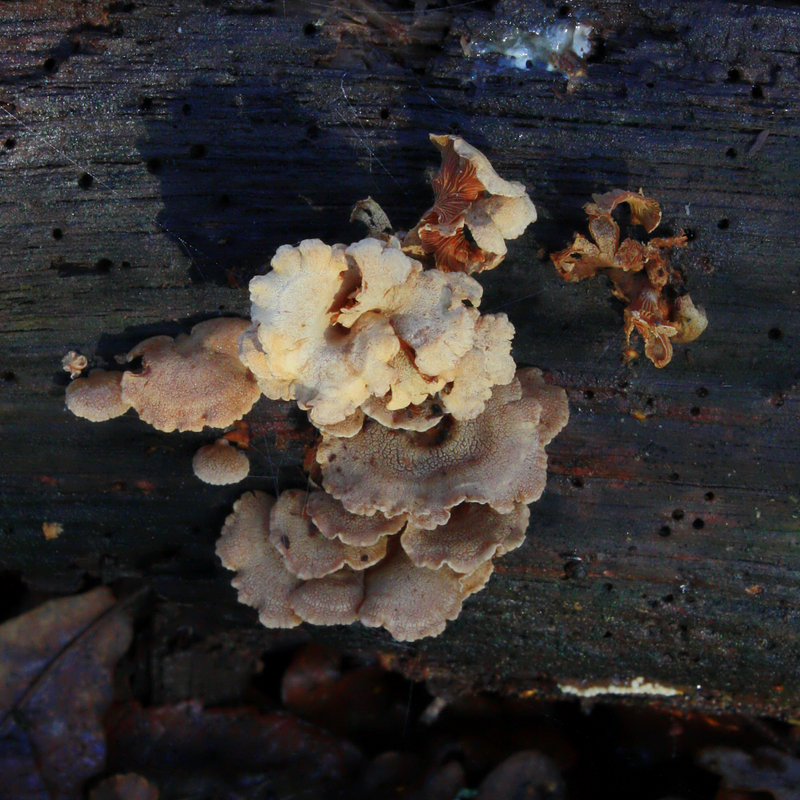 Highgate Common 30.11.14 | Andy Payne-Wildlife Photography! 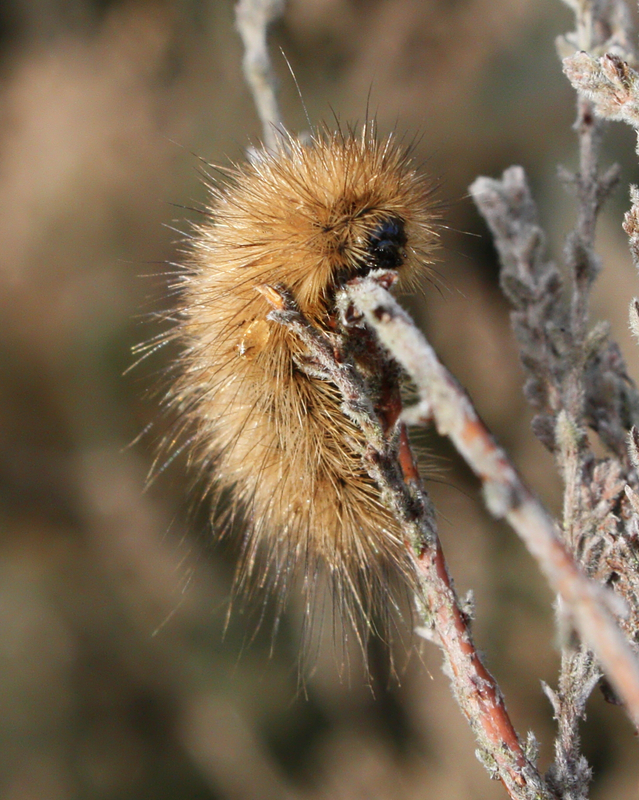 Highgate Common 30.11.14 – Andy Payne-Wildlife Photography! 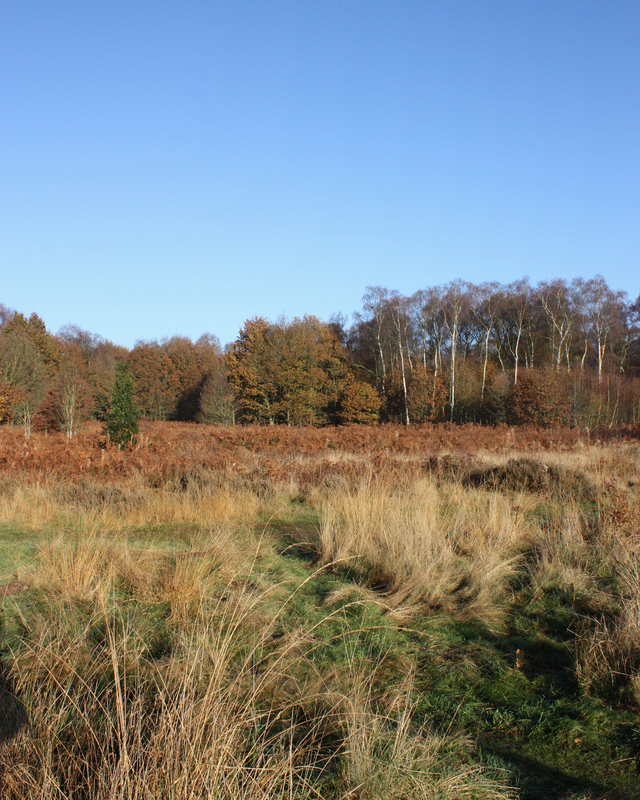 Beautiful day today on Highgate Common. 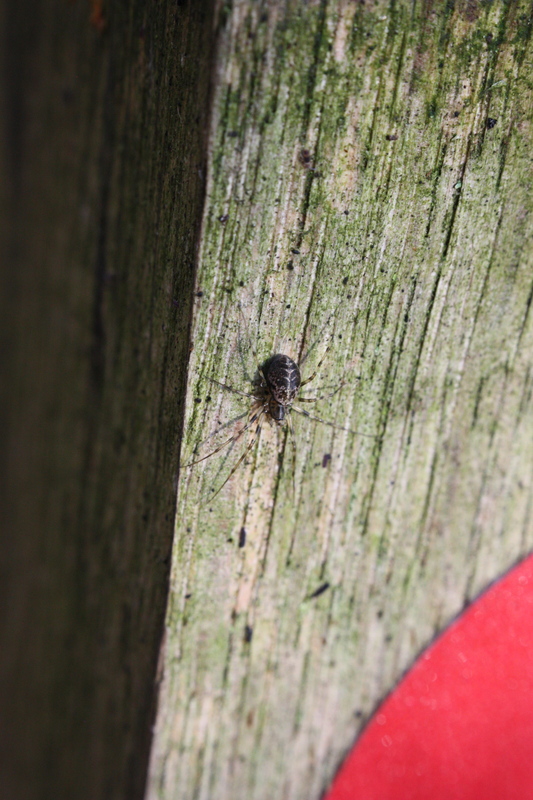 got to see a new spider, and also a new fungi (which I’m still waiting for the ID on). Really sunny and warm November day…. 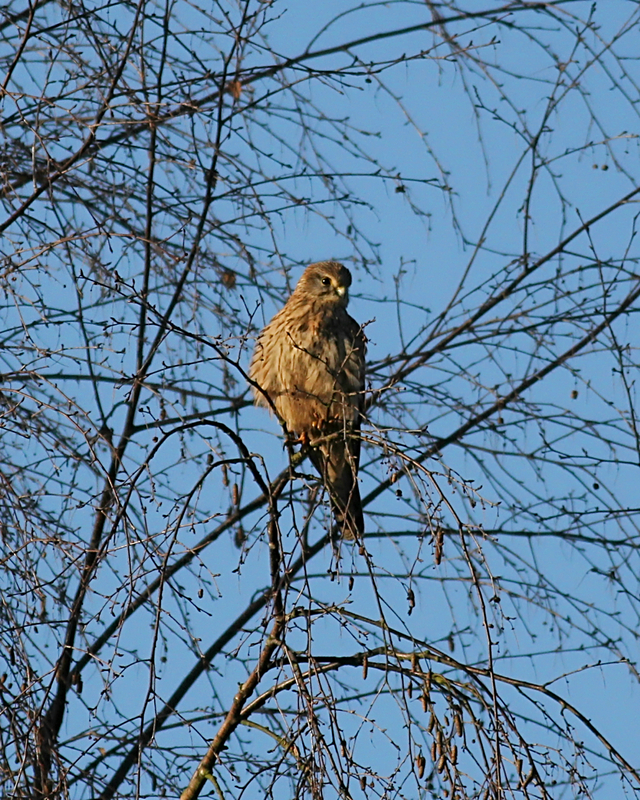 First thing I noticed was this female Kestrel sunning herself! 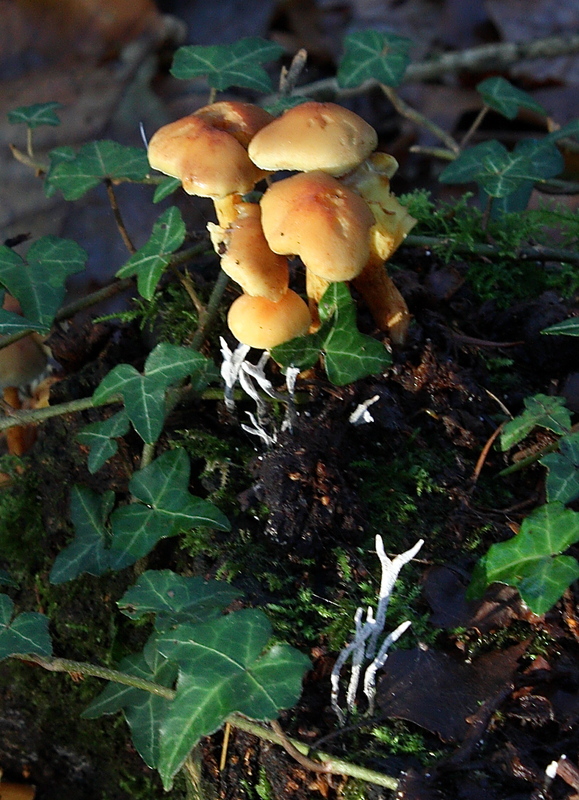 Sulphur Tuft and Candle Snuff fungus…. 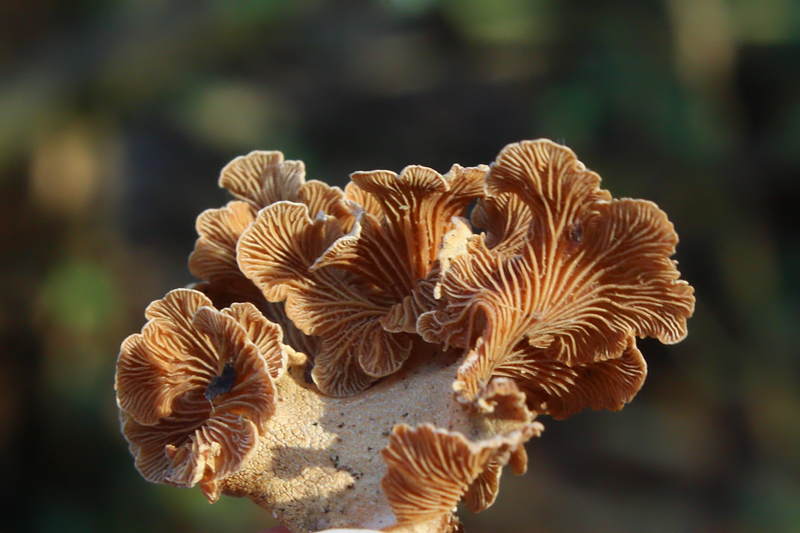 New Fungi…as yet unidentified, but I do love the beauty of the underside of this fungi…. 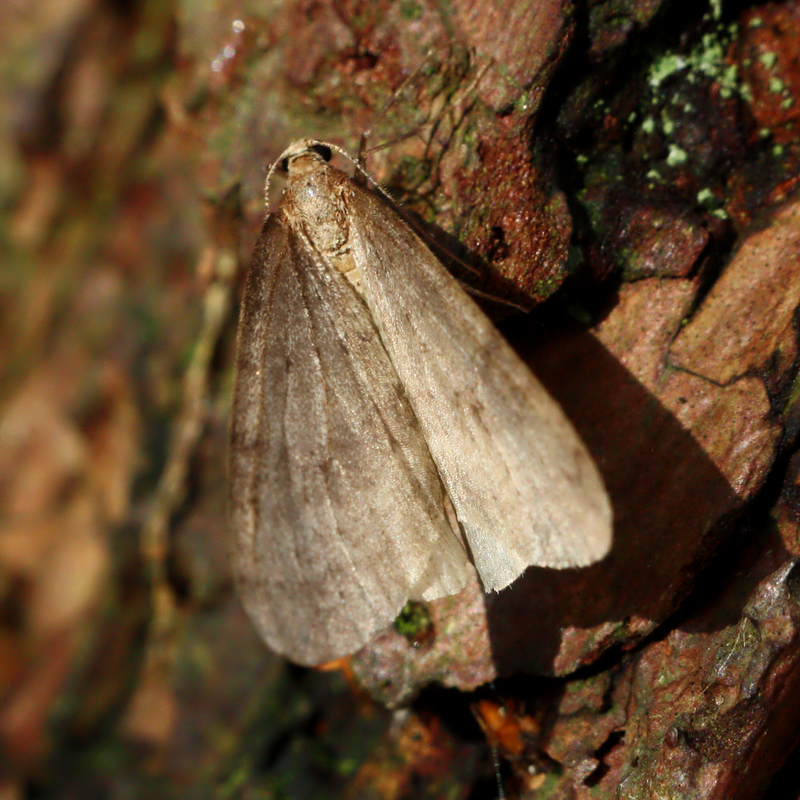 Yet another Northern Winter Moth. 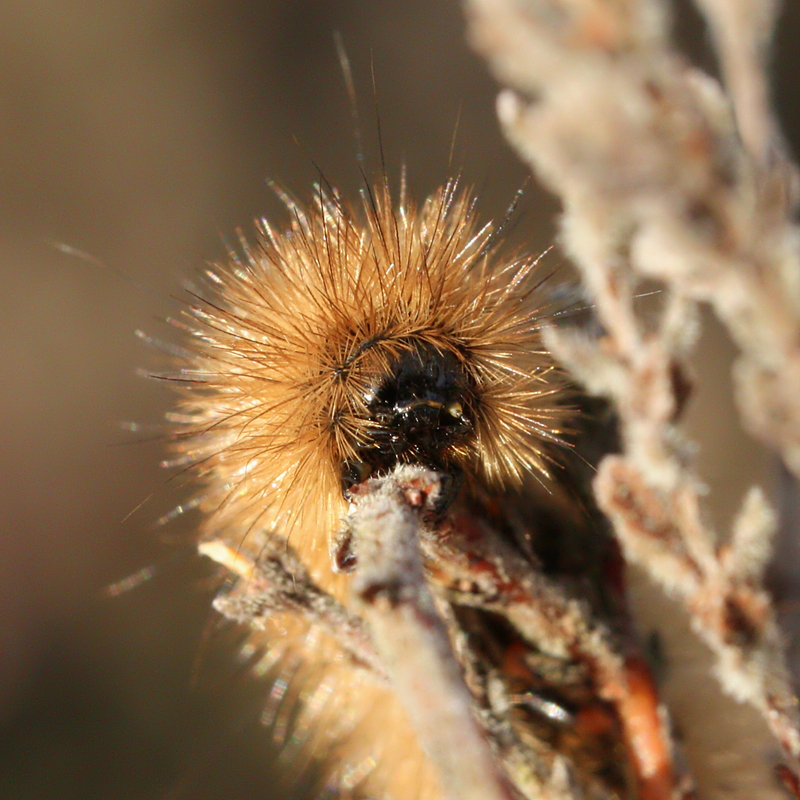 Although not a new species its the first time I’ve seen this caterpillar, which was a highlight today. 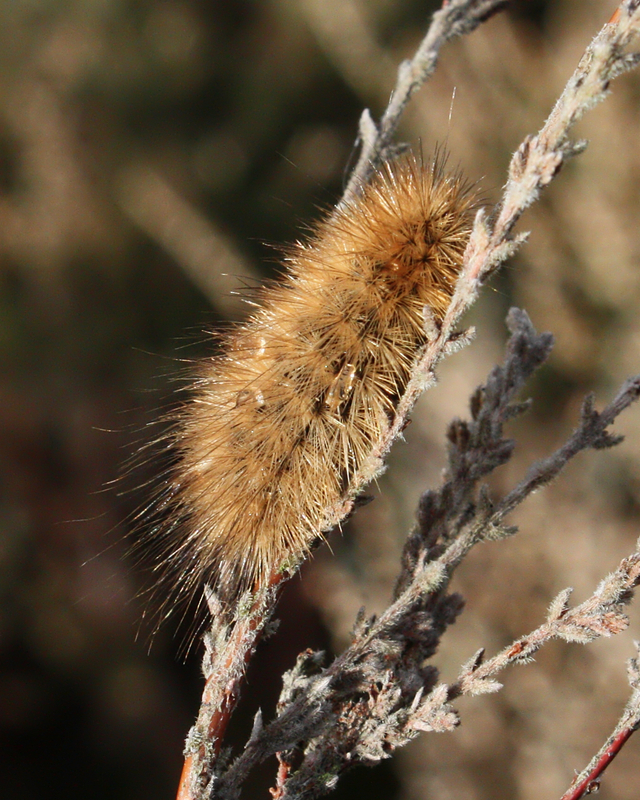 Also for me, a late find of a Caterpillar of any sort at the end of November. 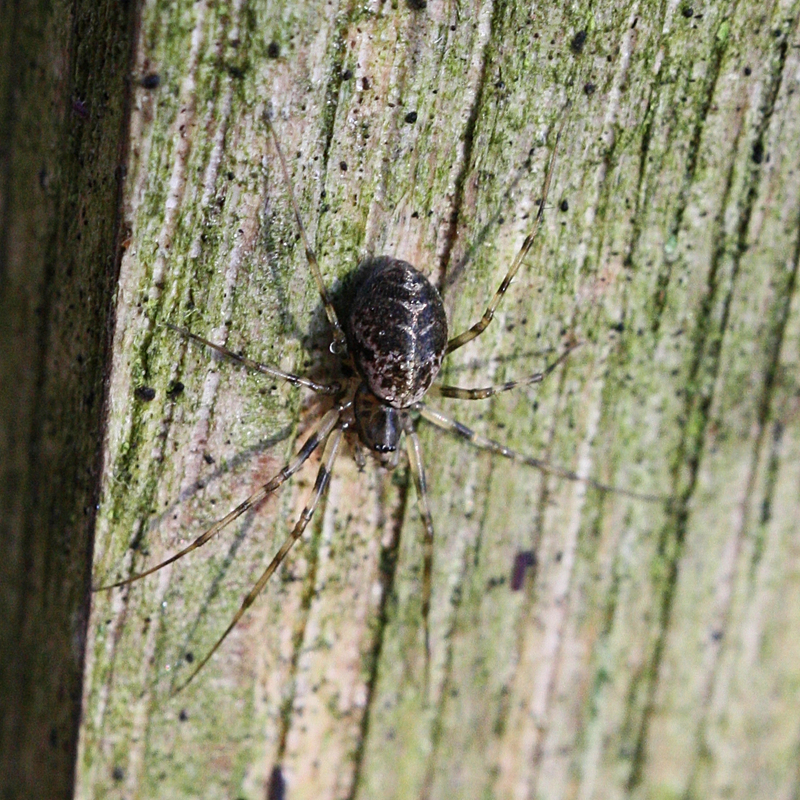 Love the close up of the head. 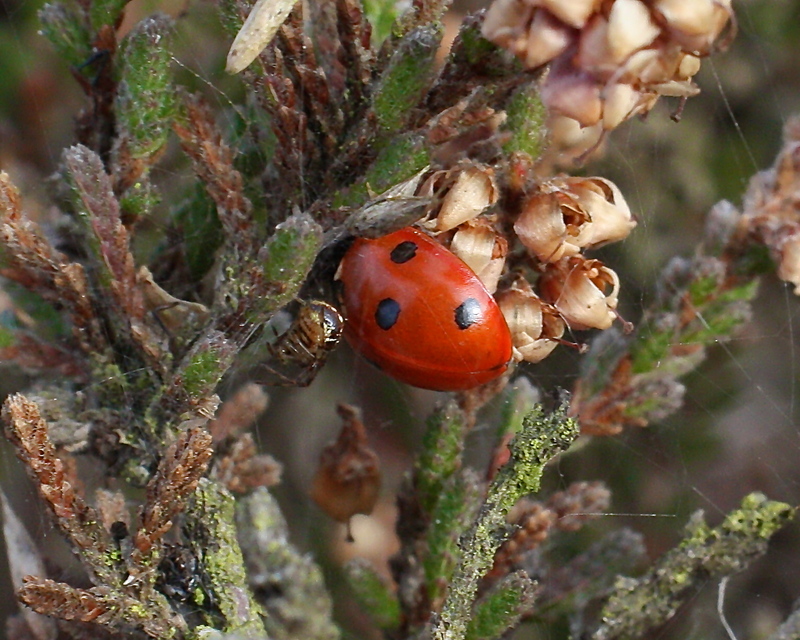 It was certainly munching away at the Heather. This is a Ruby Tiger (Phragmatobia fuliginosa)…. I think I’ve been spotted. 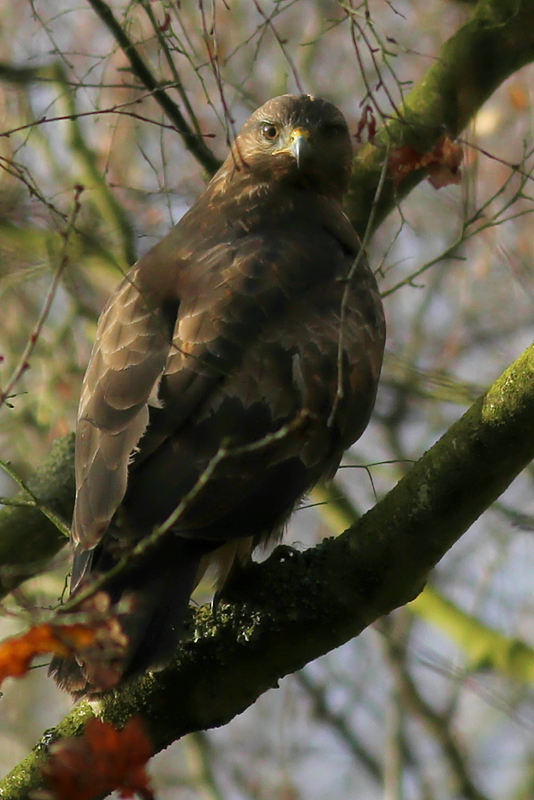 Very hard to creep up on a Common Buzzard…..
Really enjoyed my walk today!